After trying a good number of online games tested for best of recreation and fun when sitting idle or getting bored, playing bowling game online offer you an ultimate form of excitement never experienced with any other game. Aimed to get an ultimate strike you keep on rolling the ball towards the goals. 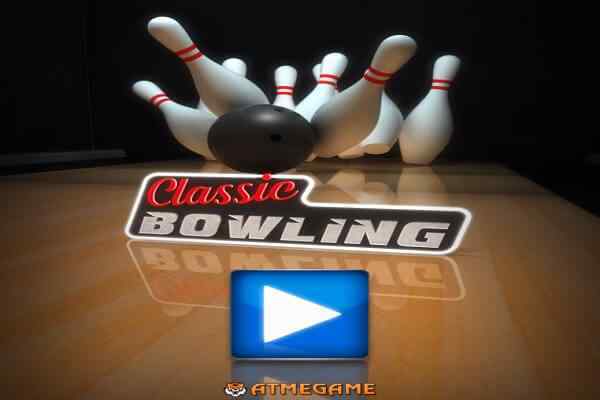 One of the major online throwing sports, free bowling games let you have to target the pins in a variety of combination and variation. 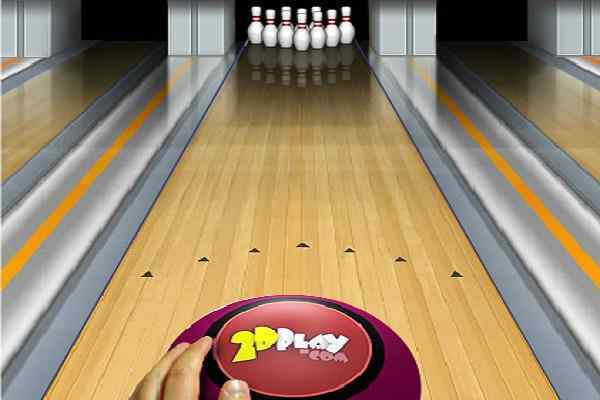 At the multi level gaming variations, bowling is often done at the varying surfaces to add the excitement to the game. The simulations at the game to keep you engage are designed for varying surfaces like wooden, grass, gravel or a synthetic surface. Adaptability to the curvature and the path on which a player throws the ball is very necessary to learn while playing the Bowling game online. Different methods could be used to drop all the pine in the game. While playing online bowling games, there are many options to play the game in a most exciting and wonder some atmosphere as offered by the game play of different free bowling games online. We cover all the preferred type of pin bowling involving ten-pin, nine-pin, candlepin, duckpin and five-pin bowling. In case, you have dire appetite for other forms of bowling then we let you to enjoy them in formats like kittles, kegel, bocce, carpet bowls, and boules.